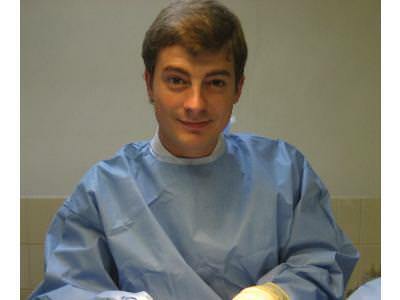 Hugo graduated from the University of Bristol then worked in mixed veterinary practice in Somerset. In London Hugo obtained a Masters Degree in Wild Animal Health from the University of London. As part of this course he spent two months in Nepal completing his masters thesis on providing veterinary services in remote rural locations in developing countries. (Unusually for vets in clinical practice, both Veronica and Hugo have post graduate Masters degrees.) In addition to his abilities with wildlife, Hugo, who has been with the Clinic for six years, has a special interest is surgery. Married to Julia, Hugo is hands-on dad to Alice.